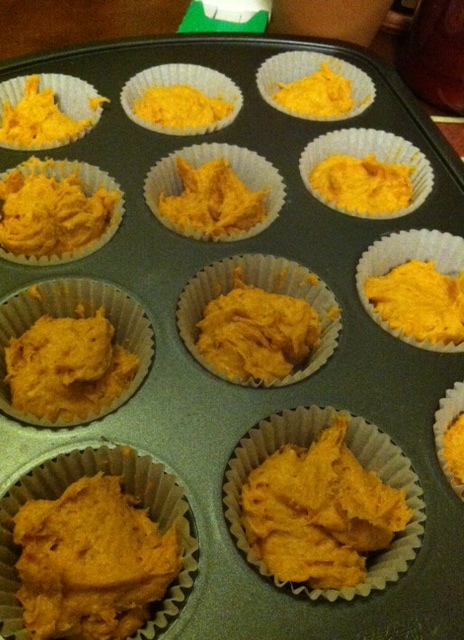 Guest blogger, Stephanie, cooked up some quick and easy muffins that she wanted to share with all of you. 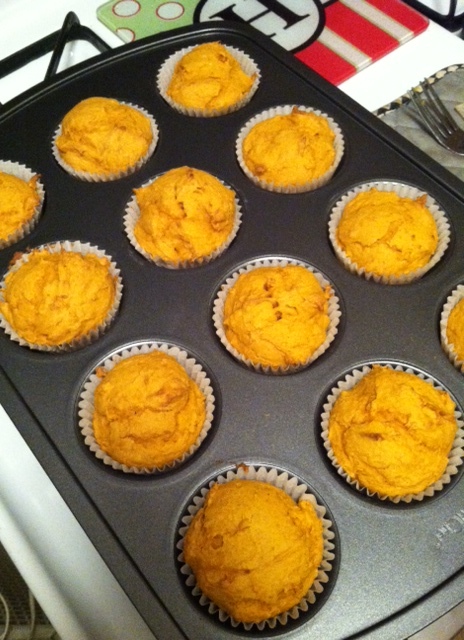 These are a little too easy and perfect for the Fall season. 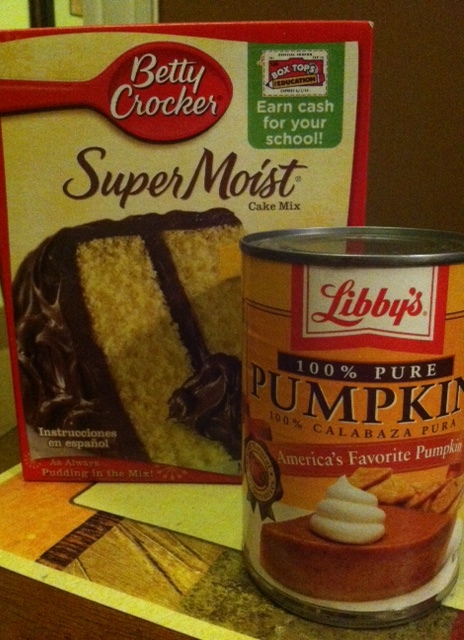 “1 box cake mix (yellow) and one can pumpkin (15 oz). 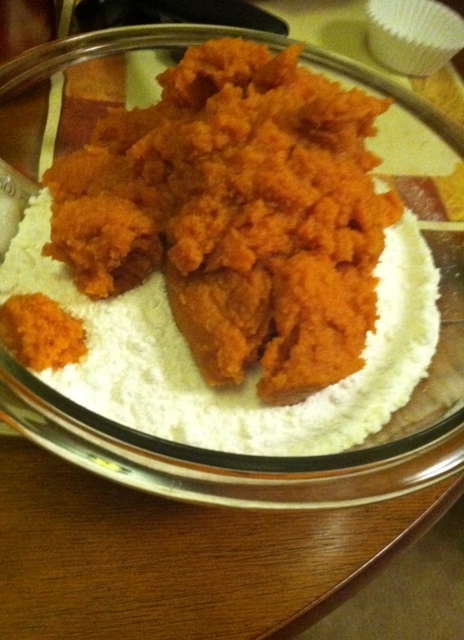 Pour the cake mix into a mixing bowl, then add the pumpkin and mix! Pre-heat oven to 350 degrees and bake for 20-25 minutes! 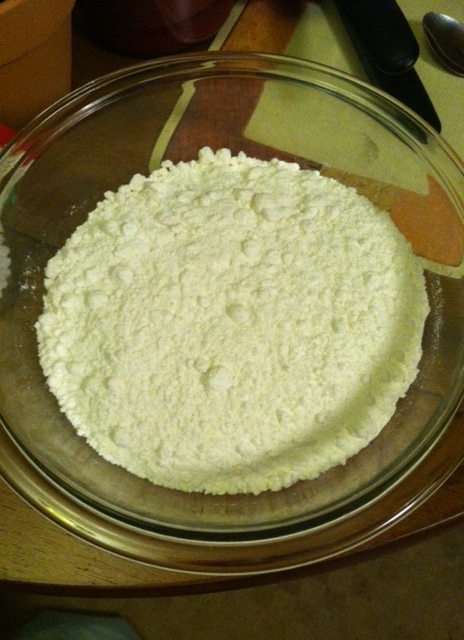 About 1 1/2 teaspoons of mix per muffin. 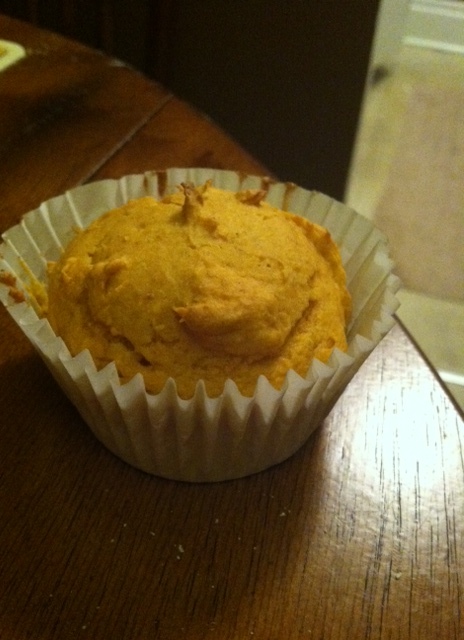 Thanks for the great fall recipe, Stephanie! Clever and simple! Bet my university girl would like this!